The very short stem and long enclosed bowl on this glass is perfect for all types of beers! The stem gives the glass an elegant appearance, is completely seamless and thus much more break-resistant than those produced in conventional processes. 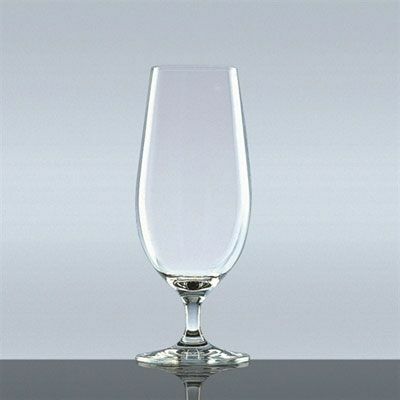 The new glass generation comes very close to the blown crystal quality.